Hi! 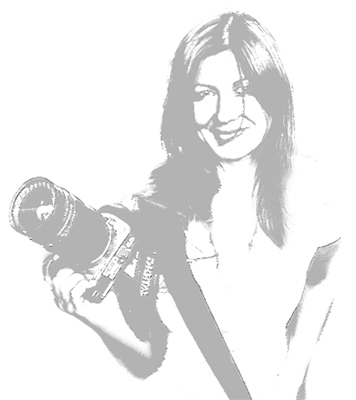 My name is Anastasia, and this is my blog, which is supposed to represent me as a photographer. Here you can see my last work and news about my photography life. Here will be definitely not much texts, as I am a good reader but a bad writer. My mother tongue is russian and I also speak german, but this blog I will carry on in english, I hope you will understand me.